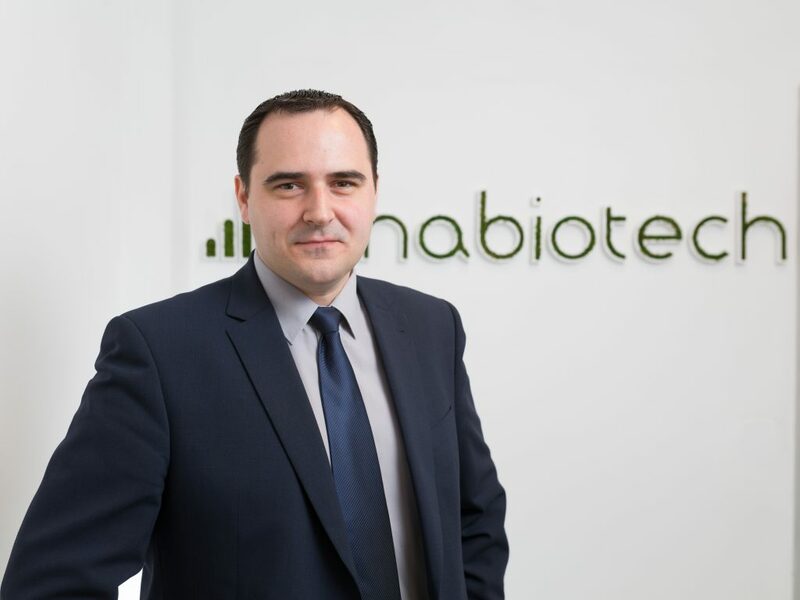 He has joined ImaBiotech at the beginning of the story as a Project Manager, where he was in charge of the development of the CRO platform. After eleven years as a MSI scientist and more than 200 projects at ImaBiotech he’s now responsible of all the scientist’s team and the platform. He has a particular fondness for dermatology, small molecules, ADME, PK… but he has the ability and the knowledge to work on all type of tissue and phases from preclinical to clinical. David Bonnel is the Swiss Army knife of our company. Dr. Bonnel received a Ph.D. in Biology from the CNRS (Lille, France) and a Ph.D. in Biochemistry from the Sherbrooke Institute of Pharmacology (Sherbrooke, Canada). He worked and published on the development and applications of mass spectrometry imaging (MSI) in the field of oncology. A passionate conductor who plays new scores with innovative tones written by our partners accompanied by a fantastic multidisciplinary choir. Would you like to discover someone else?